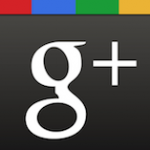 Private lessons for Kids and Teenagers – Ski or Snowboard. Whether your kids are beginner, intermediate or advanced – a private instructor is the most effective way to improve your skills. Learn, improve and perfect your technique – solo, with family, or with friends. We have several start times to choose from and meeting points that are very easy to find. 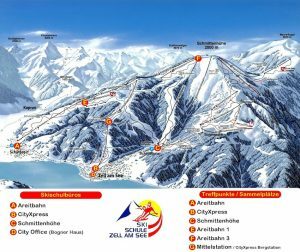 Your private instructor is happy to collect you from your hotel or accompany you to other skiing areas close by: Kaprun – Kitzsteinhorn, Saalbach Hinterglemm – Leogang. 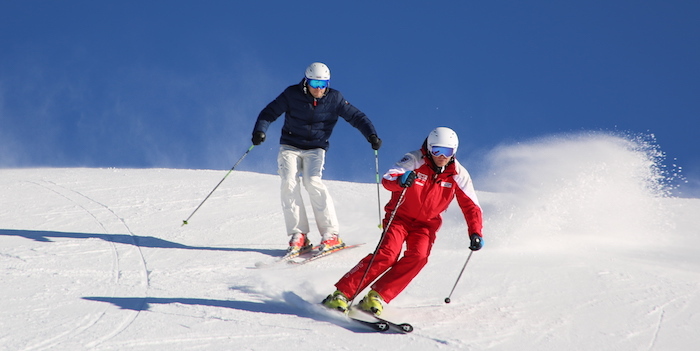 A private instructor is also ideal for special training, off-piste skiing or simply getting to know the skiing area. You can expect an individually tailored lesson on your terms. With our international team we offer private lessons in a variety of languages. 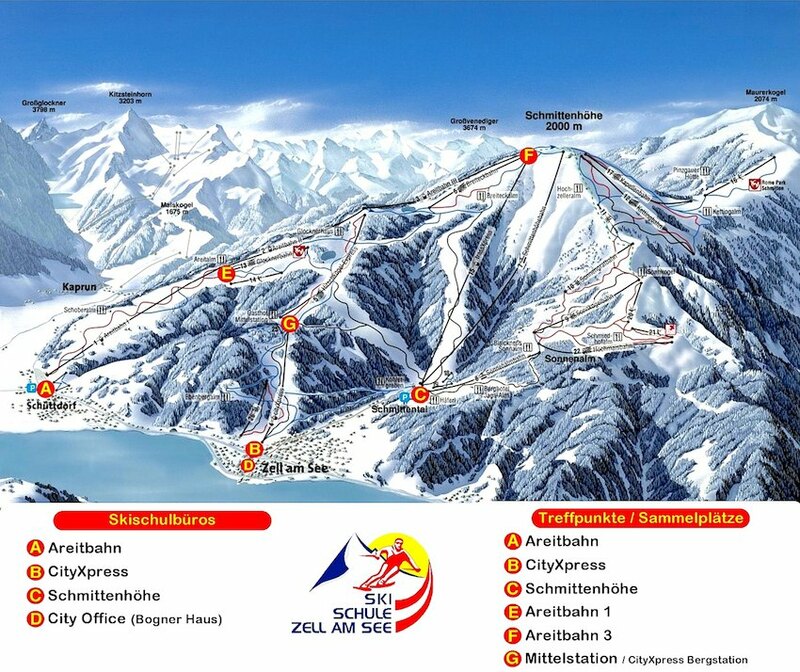 Come to one of our Ski School offices on your arrival – we are happy to help you. Or, even better still, book your “private COACH” online now. *no discount in high season! 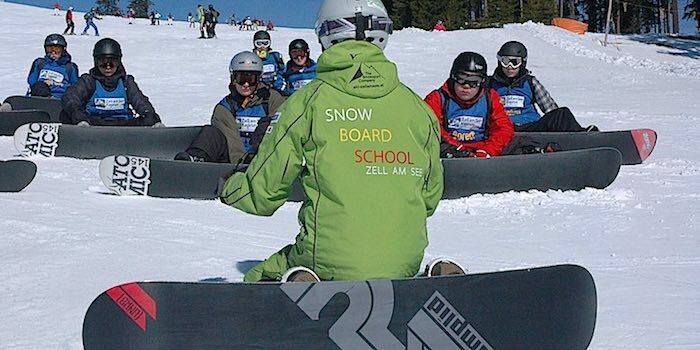 Our Tip: 3 hrs Private lesson from 9 to 12am – no queuing, perfect snow conditions, optimal price-service-ratio! Do you still need more information or advice? 〉Feel free to contact us for any advice or bookings you have! 〉We are happy to answer your questions! 〉PRIVATE LESSON will be available at all of our 3 locations. Areitbahn (A), CityXpress (B) und Schmittenhöhe (C)! 〉Please come to our meeting point (Skischool office) at least 15 min before the lesson starts! Brush up your skiing technique! Group size max. 5 person, top instructors, active technique training. The INTERSPORT Rent service benefits guarantee safety, fun on the slopes and fair prices. Rent 7 days – pay 6 days, 50% discount for children, free ski depot. * Lift passes and equipment are not included in our prices. The Ski School does not accept liability for accidents, during ski school lessons or beforehand. A refund of the course cost due to accident or illness is only given when a doctor´s validation is provided – paid out as the differential amount. Cancellation of a lesson due to bad weather, lift failure (act of nature) is not compensated.